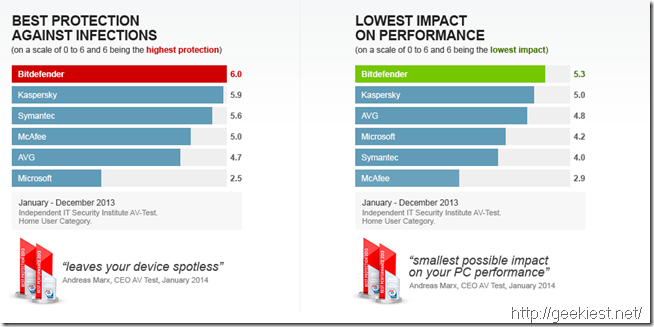 In collaboration with Softpedia, Bitdefender is running a promotion wherein you can get yourself a license for Bitdefender Internet Security with 270 days of validity. 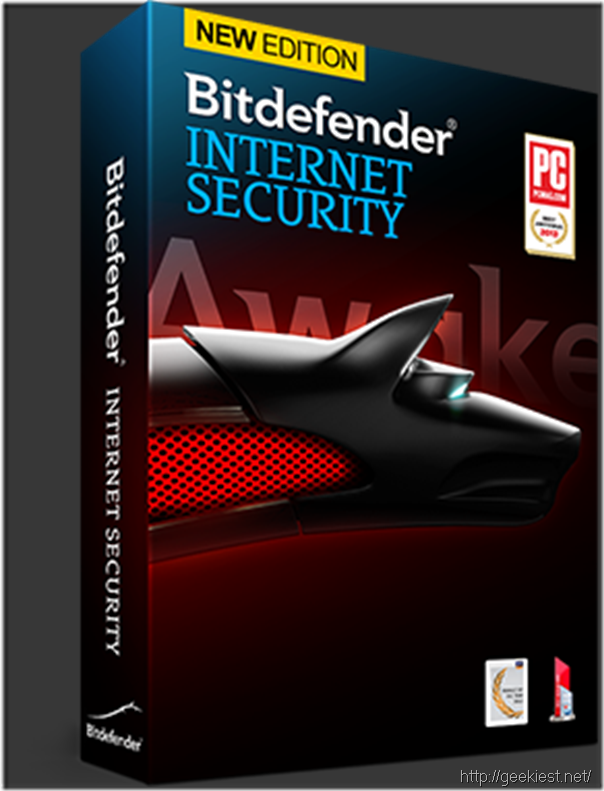 However, coupled with 30-days of trial period, you can enjoy Bitdefender Internet Security for up to 10 months / 300 days, as you are allowed to use the software for the entire trial period without any limitations. 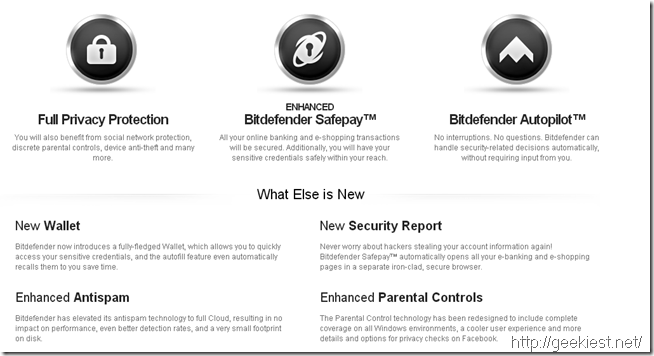 Bitdefender Internet Security provides you an all-round protection without leaving anything for you to do. Below is a snap of the Main Features that are offered. 1. Head over to this link. 2. Provide your Name, Email and enter the anti-spam code. 3. Click “Get It Now” Button. 4. You should receive an email with the “Activation code” almost instantaneously. PS: This giveaway ends on Monday, 24 March, at 14:00 UTC (7:00 PST).